WANT TO SAY GOODBYE TO THOSE PESKY PORES? The Brand New Groundbreaking, Mineral-rich Blackheads Mask. 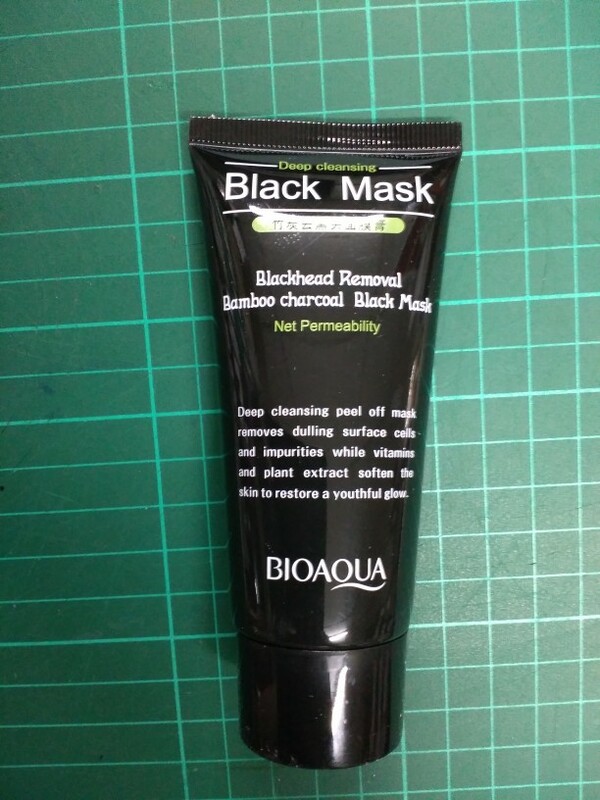 Deep Cleansing Black Mask Is the simplest and yet the most efficient solution when it comes to face treatment. It will show results already after your very first treatment. 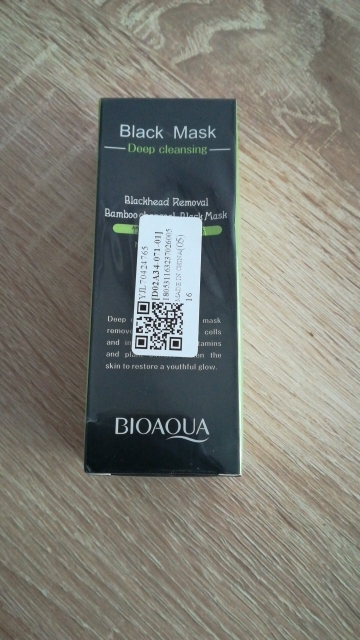 Blackheads will be removed 100%. 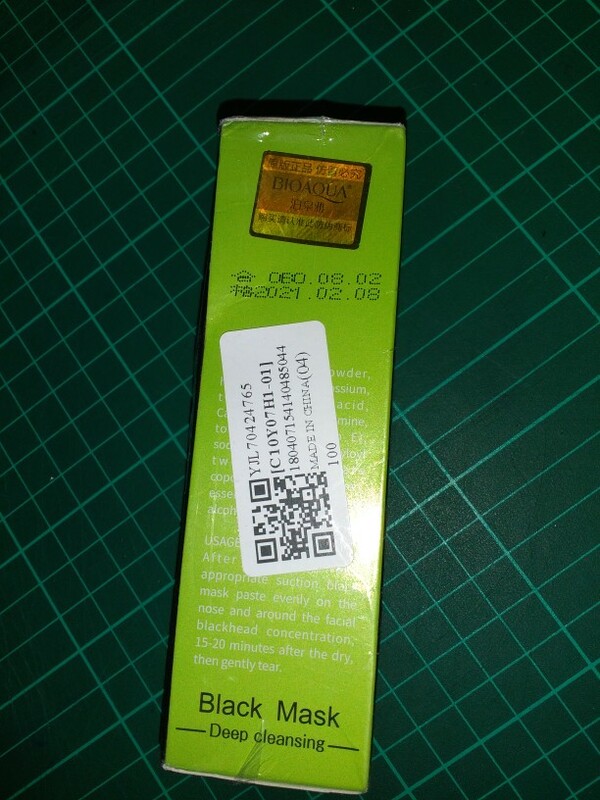 This peel-off black mask is easy to apply. To purify skin, it removes old cell tissue, acne, excessive sebum, hence preventing pore blockage by one peel-off action. The tear-off formulation of the mask prevents your pores from clogging, thus cleansing the face deeply and thoroughly. Eventually, your facial skin gets tightened, effectively removing wrinkles and preventing them from reappearing and keeping a crystal clear bright and vibrant skin! 2. 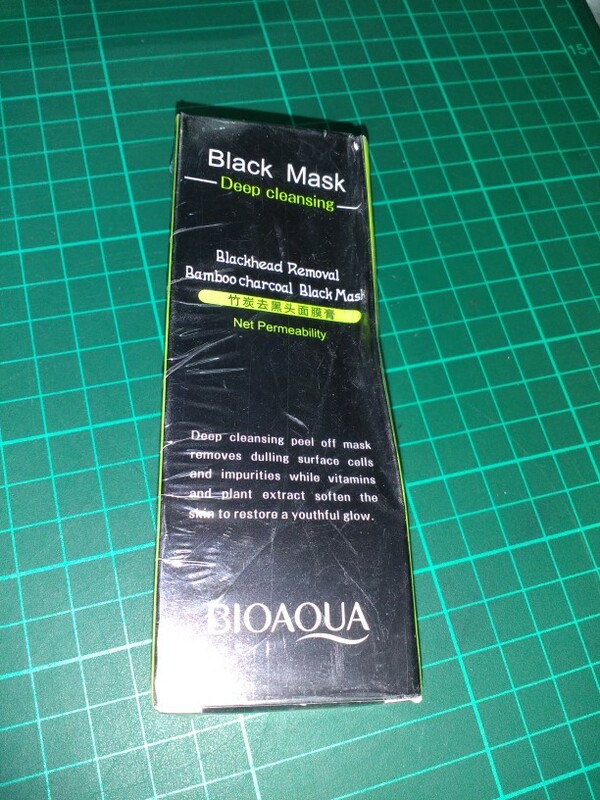 Apply a layer of Black Mask on areas where you would like to remove blackheads. normally this will be the so-called T-zone of your face, the forehead, nose, and chin. Please note: If you put on a too thick layer the mask will need a very long time to dry. 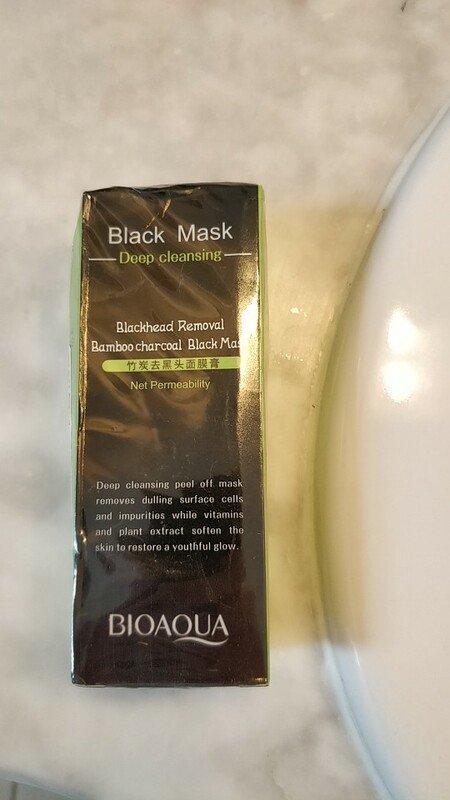 If you put on a too thin layer, the blackheads won’t stick too well to the mask. Please give it a few tries before you find your optimal amount. 4. When the mask is fully dried, carefully peel off your Black Mask in dry flakes. The blackheads will stick to the dried mask and get pulled out of the pores of your skin. 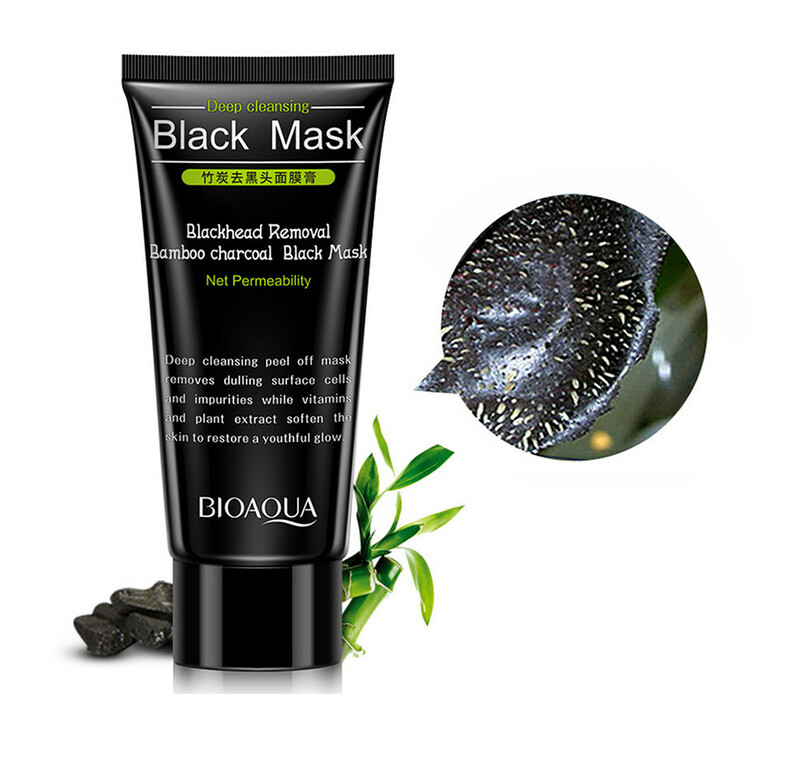 As the blackheads will be clearly visible on the removed flecks of Black Mask, you will be able to see the immediate result with your own eyes! Repeat the treatment per your needs – At this price, you will be able to do your own facial cleansing treatment against blackheads once per week to always have a flawless, clean skin. Produit, correct, marche bien, cependant plus petit que je le pensais .